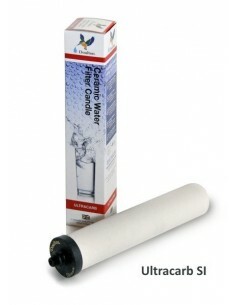 The filter contains a ceramic candle from the gradation Supercarb, SupercarbSI, Ultracarb or UltracarbSI. The SI candles are also Scale Inhibitors. You can choose your candle at the top of this page. It is easy to attach the filter to your tap. 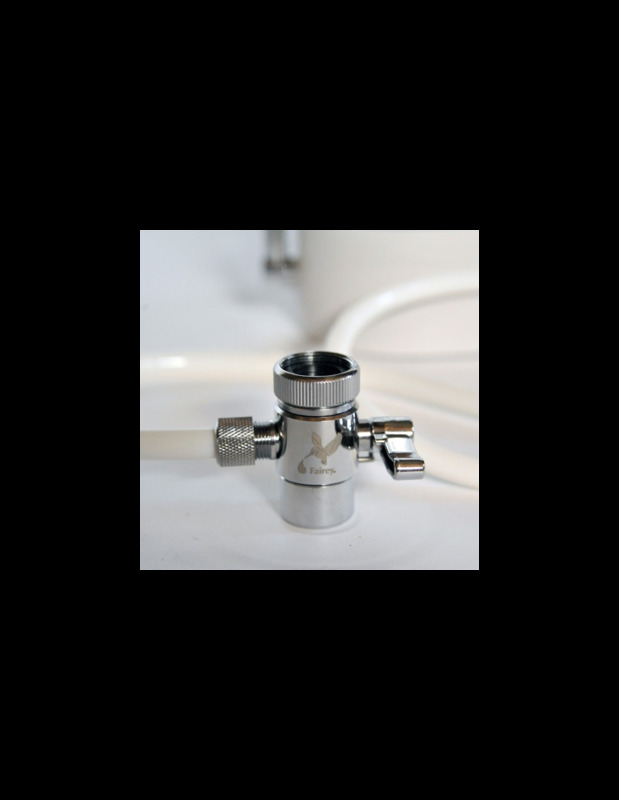 You remove the strainer from your tap and tighten the HCS connector. With the diverter valve you can choose the water to come from the tap, or from the HCS waterfilter. This water filter can purify app. 200 litres per hour, depending on the water pressure.